The Nulla Nullas was a children's Club run at Wallaga Lake Aboriginal Reserve, south coast of NSW, during 1964-1966 There is a "sense of shared experiences between the Jewish community and Aborigines, epitomised by the pioneering legal work of the late Ron Castan QC and Jewish involvement in the key High Court land-rights cases of Mabo and Wik." Click on either the thumbnail or the image name to view a larger image. Ready to go on the joyride. 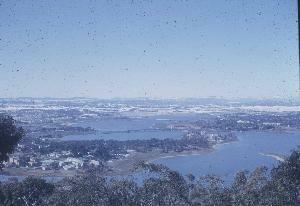 Another view from Black Mountain the five Wallaga Lake kids saw of a snowy Canberra. On their Canberra trip, the Nulla Nulla kids spent Monday as students at the Telopea Park High School. 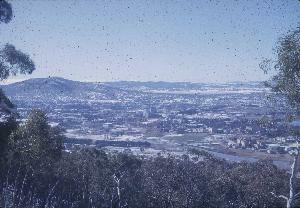 The view from Mt Ainslie the kids from Wallaga Lake saw of a snowy Canberra. 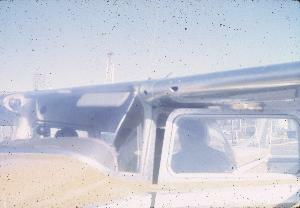 1965 September: The Club working well, benefits clear, but key members of ANUJSS were set to leave Canberra early in 1966. What to do ? How to pass on the running, and to whom in 1966 ? 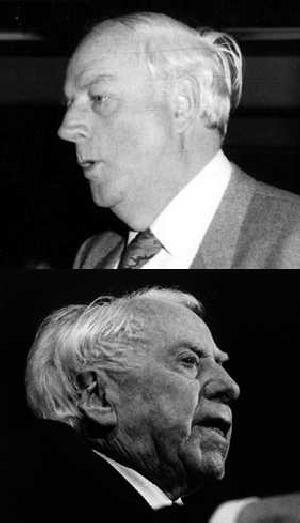 Recognising that when key members would leave Canberra in 1966 ANUJSS could no longer run the Nulla Nullas, steps were taken to make easy the transfer to another organization in 1966, as is explained here. Those coming down from Canberra to run the Nulla Nullas became aware of more general community needs. 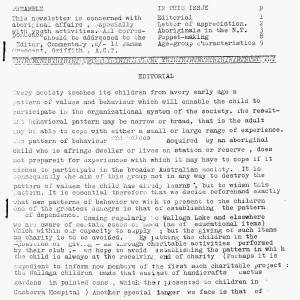 In January 1966 an appeal was made in the local Canberra newspaper for sewing machines for the women of Wallaga Lake; about twenty were donated carried by ANUJSS to Wallaga Lake. with 4 taken to an Aboriginal Reserve near Yass. 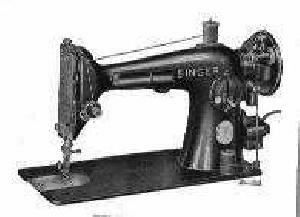 Over subsequent years these served as basis for craft, until ultimately replaced by overlockers. Recently established Umbarra Centre at Wallaga Lake offers (quote) activities [that] include boomerang and spear throwing, ochre painting, shelter building, Dreamtime stories, open fire cooking of bush tucker. Purchase locally made artefacts, paintings, didgeridoos and other arts and crafts. 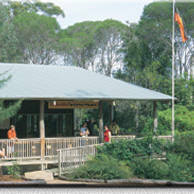 Umbarra also provides tours to significant local Koori sites. (unquote) Manager is Lorraine (nee Kelly) Maylor. Wallaga revisited in January 2008. 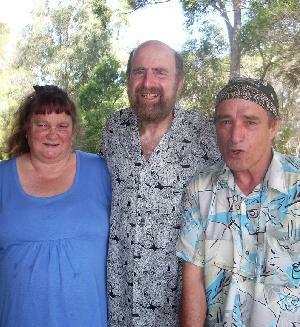 Harvey Cohen (centre) with two of the Nulla Nullas of 1965 who travelled to Canberra: Lorraine (Kelly) Maylor and Stephen Kelly, MSc, now a health counsellor with the South Coast Aboriginal Medical Service. Jews and Aboriginals share a common experience of dispossession and disempowerment in their own land. 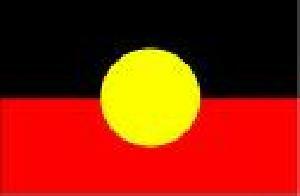 Hence the support that Jews and Jewish groups have offered to the Aboriginal community. An overall discussion may be found by clicking here.